Our criminal defense practice is at all levels in the courts of Virginia, Maryland, and Washington DC. We have defended several clients charged with assault and battery, hit-and-run, drug possession charges, malicious wounding, larceny/shoplifting, burglary, destruction of property, DUI/DWI, reckless driving charges. 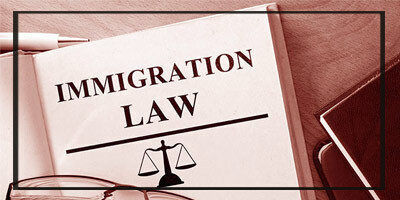 We also have extensive experience in handling appellate criminal matters in the Court of Appeals for the District of Columbia. 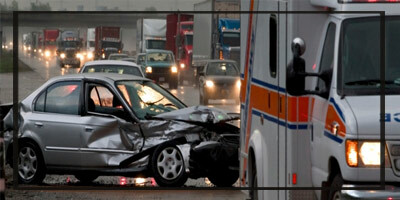 We will help you through the criminal process to get you the best result. 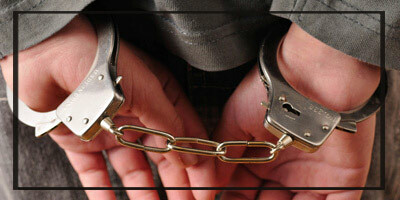 If you have been accused of a felony or misdemeanor, call us at 703 8070780 or email us.